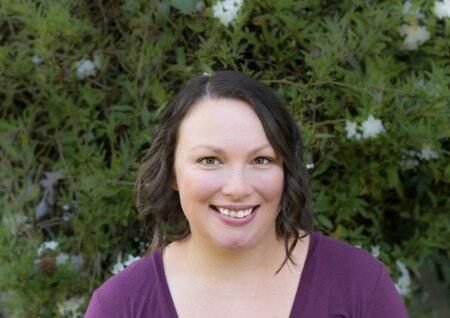 November 21, 2016 By Aileen 1 Comment This post contains affiliate links. As an Amazon Associate and member of other affiliate programs, I earn from qualifying purchases. 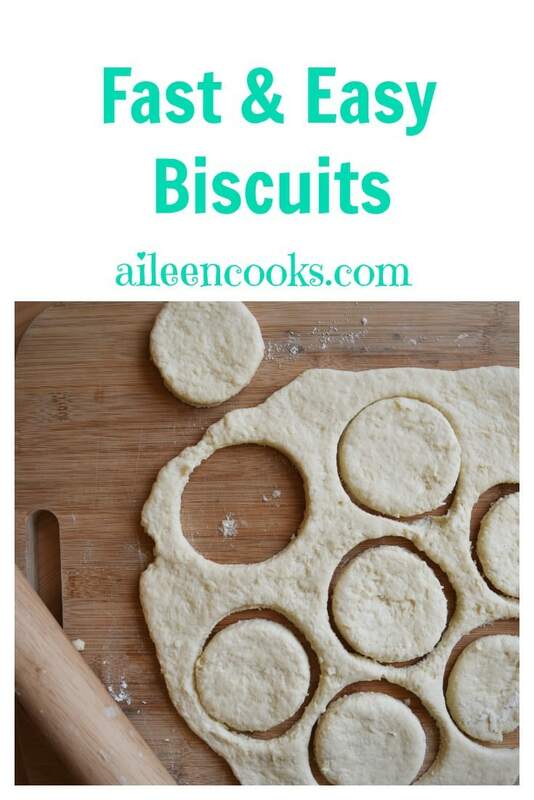 I love these biscuits because they are simple to make and can be ready to devour in 20 minutes. They pair nicely with turkey chili or hamburger soup and also make a mean breakfast sandwich. I always have the ingredients on hand, so I can easily whip a batch of biscuits on a random Tuesday. 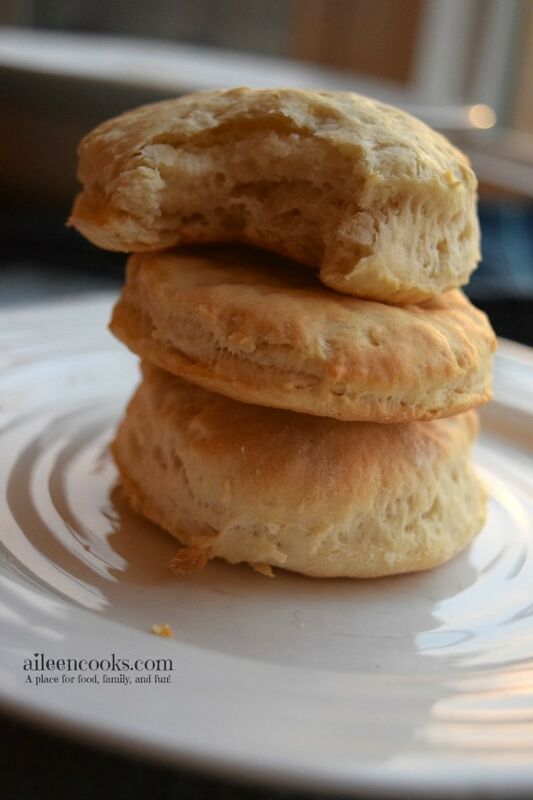 These fast and easy biscuits are so flaky and soft. It’s the same dough I used for my mess-free sloppy joe pockets I shared with you a few months ago. The biscuits are also freezer friendly, so you can totally double a batch and throw 1/2 in your freezer to go with one of your freezer meals or to defrost on a busy night when a can of soup is on the menu. 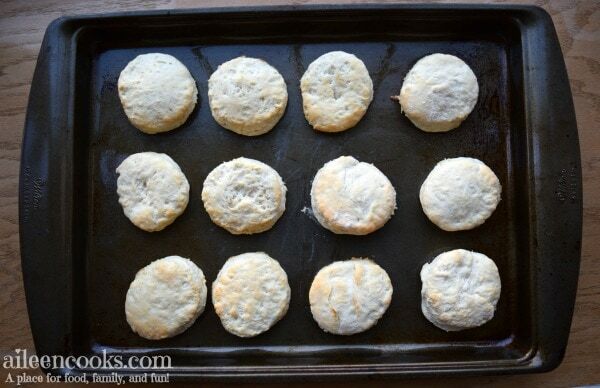 Easy and delicious biscuits that will be ready in 20 minutes with just 5 ingredients. Preheat your oven to 450 degrees. Grease a cookie sheet and set aside. Add in the cold butter and mix together with a fork until the flour forms little pea sized crumbles. Slowly mix in the milk until a dough forms. 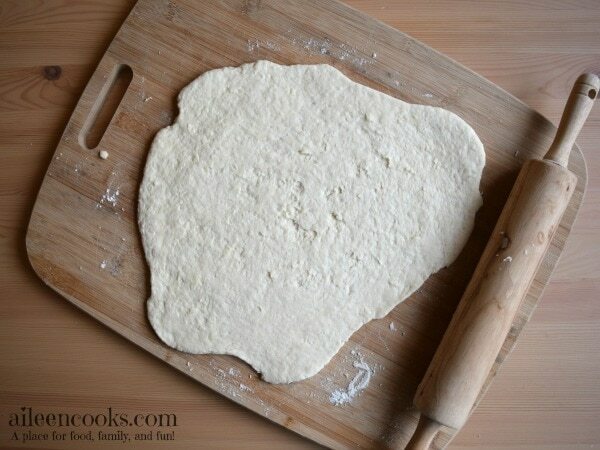 Knead 8-10 times and turn out onto a floured surface. 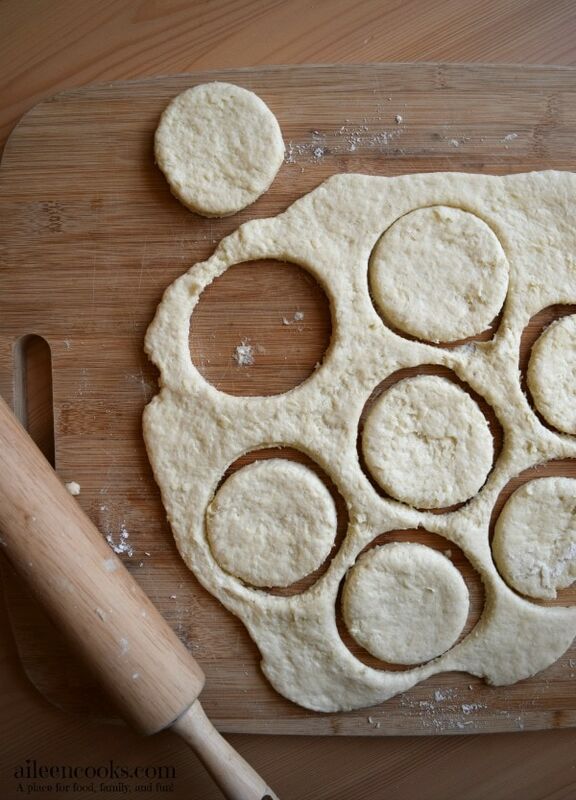 Roll the biscuit dough 1/4 inch thick and use the top of a glass (or cookie cutter) to cut out 2 inch rounds of dough. 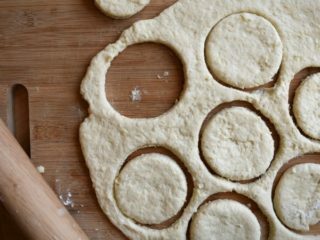 Once you run out of cutting space, squish the biscuit dough back into a ball and roll out and cut again. Bake on the greased cookie sheet for 12 minutes. What do you eat with your biscuits?